Photo courtesy of youvalley.com. 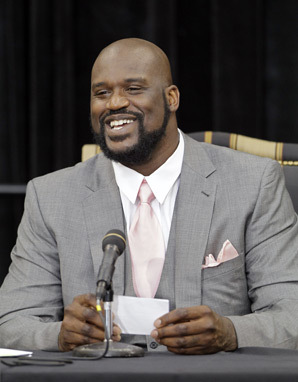 Shaquille O'Neal (pictured above) is already making his voice heard from the broadcast booth as expected. Shaquille O’Neal may have retired, but he’s still making headlines off the court. In a TV gig as an NBA analyst for Turner Sports, Shaq gave viewers their daily dose of scrutiny directed at the oft-vilified Miami Heat. Chris Bosh, considered by many to be the weakest (and, on occasion, weeping) link of the Miami’s “Big Three,” found himself in O’Neal’s crosshairs; Shaq Fu questioned whether Miami had a “Big Three,” but instead only a “Big Two” — LeBron James and Dwayne Wade. Photo courtesy of LehighValleyLive.com. 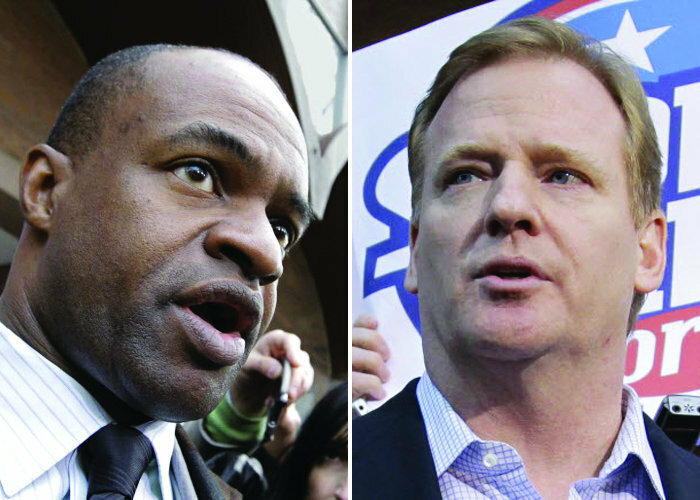 Roger Goodell (pictured on the right) and the owners appear to have regained the upper hand on the NFLPA led by DeMaurice Smith (pictured on the left). Our entire lives we have been under the impression that there are good guys and bad guys. As young children we watched cartoons. Within these shows such as the Ninja Turtles, Superman, and Batman, there were the good guys and the bad guys. When we played sports growing up the team we were on was always the good guys, while our opponents were labeled the bad guys. And even into our adulthood, the company we work for is generally who we consider to be the good guys, and our competition is the bad guys.